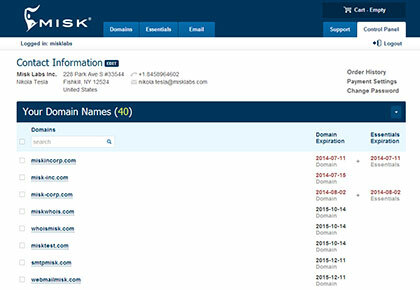 You can transfer an existing domain registration to Misk.com in a few easy steps. When should I start the transfer? Start as soon as you want. The registration time transfers over with you. It can take a week or more depending on how quickly you complete all the steps.